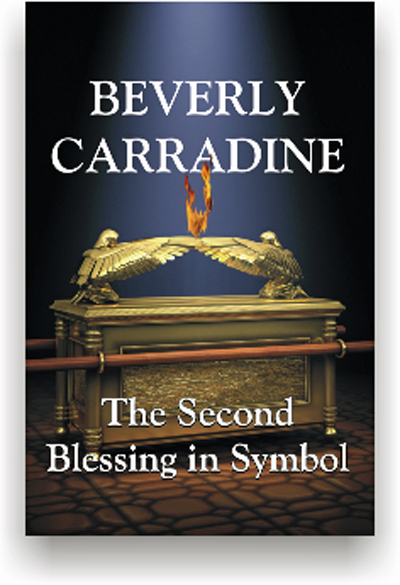 A shorter version of The Second Blessing in Symbol has been obtainable off and on over the years, but our latest release from Beverly Carradine is the very rare expanded issue, with six chapters more than the commonly-available edition. Here is a prized version of this excellent book. One of our most popular authors, Carradine is a past master at typology— the practice of observing events and objects in the Old Testament as symbols fulfilled in the New Testament, or even in our own times. He examines such sacred objects as the manna from heaven for the Israelites in the wilderness, the tabernacle and the temple, the ritual cleansing of lepers, the various sacrifices, and many, many more objects and events. He adroitly draws from each instance an object lesson in holiness. The result is a prime instruction book for those seeking the Second Blessing, and a reaffirming encouragement for those already in possession of it.